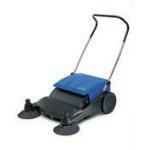 Manually operated robust push sweeper for small areas. 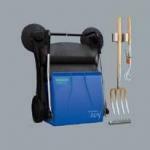 Adjustable main and side broom with foldable handle. 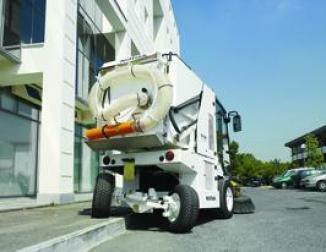 Robust large hopper with carrying handle. Perfect for private/domestic use. 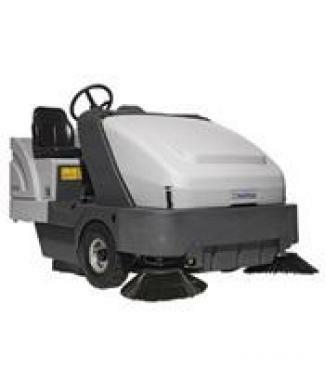 The two main and side brooms makes this compact manual sweeper extremely efficient. 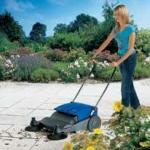 * Foldable handle ensures easy storage. 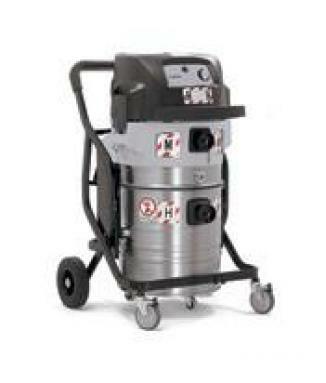 * Light and strong hopper with carrying handle makes it easy to empty. * Large hopper reduces emptying time. 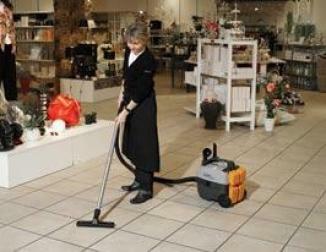 * Adjustable main broom compensates for wear which provides longer lifetime.